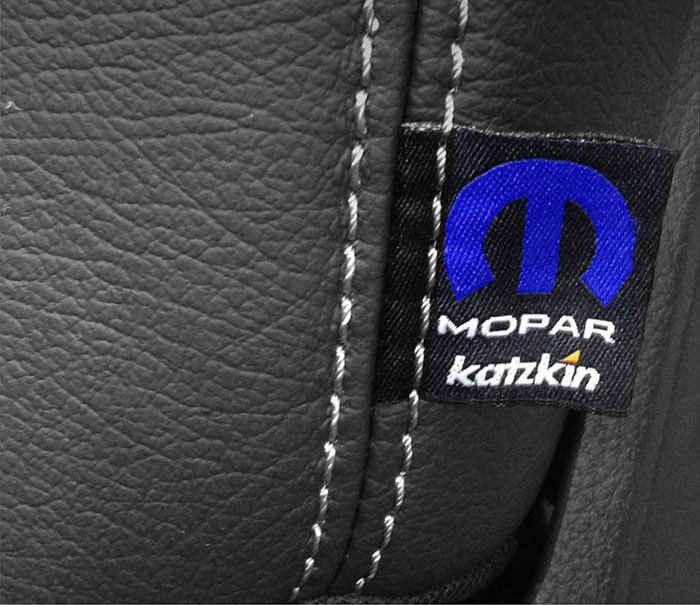 Equipping your vehicle with a custom-fit, premium Katzkin leather interior is a fast and easy process. Choose your design from the Design Selector tool. Follow the prompts to find your local authorized Katzkin installer. The installer will contact you, quote you a price and schedule your appointment. For a fraction of the price of a manufacturer’s premium package, you’ll drive off with the exact custom leather interior you want without the extras you don’t need. Use our design selector to choose your design and let your dealer know that you want a Katzkin interior installed in your vehicle. 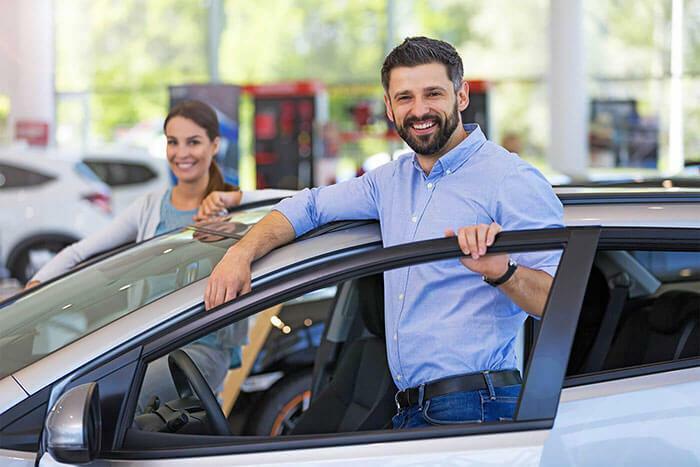 If you have any issues getting a Katzkin interior when purchasing your new or used vehicle, we’re here to help. Katzkin sells only through authorized installation centers. Our nationwide network of over 2,500 installation centers have been carefully selected and are staffed with restyling professionals who are specially trained by Katzkin. They have the tools, equipment and know-how to perform a true factory-fit installation, ensuring proper seat handling, including all associated electronics. 1) Choose your design from the Design Selector tool. 4) The dealer will quote you a price and handle the details.